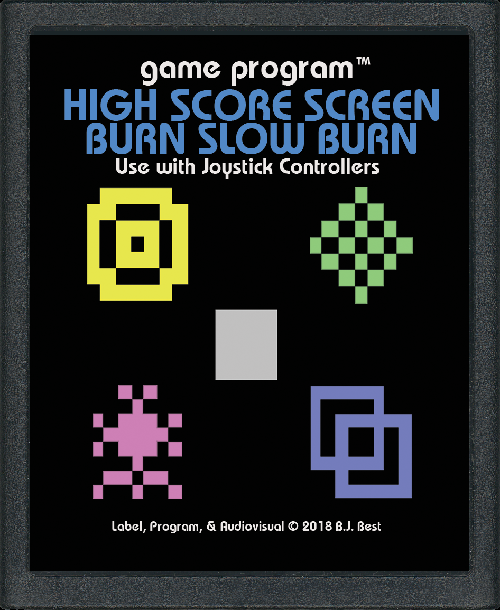 High Score Screen Burn Slow Burn: The game that’s maybe not a game! 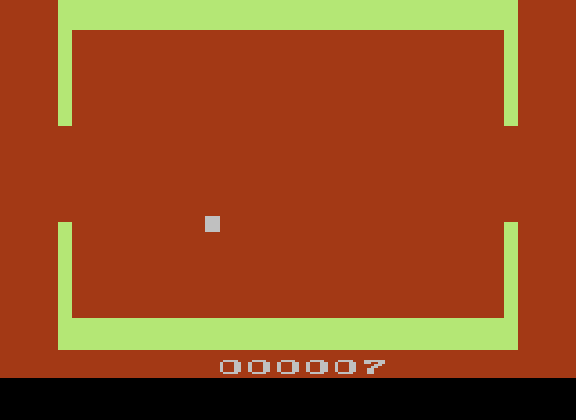 Objective: Get the high score! Start the game. Watch for a minute or two. Walk away. Come back in half an hour and check in. Walk away. Come back the following day, week, month. Check in. 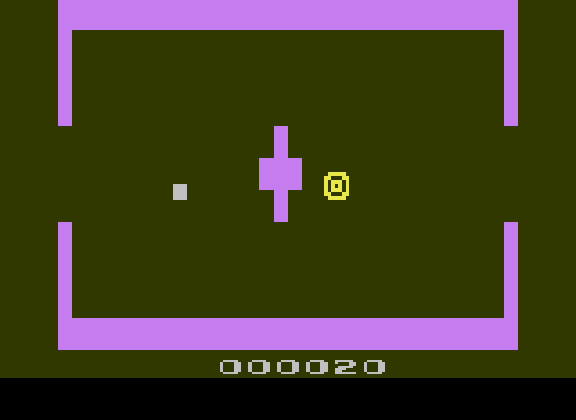 Do you have the high score yet? If you’d like to be slightly more active in your play, be sure your sound is on. It might occasionally rouse you to alertness! 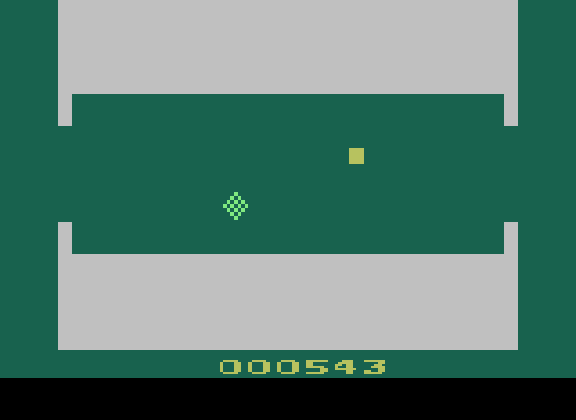 Note: One random cart in every 10 will have a limited edition retro Atari style text label instead of the standard picture label.